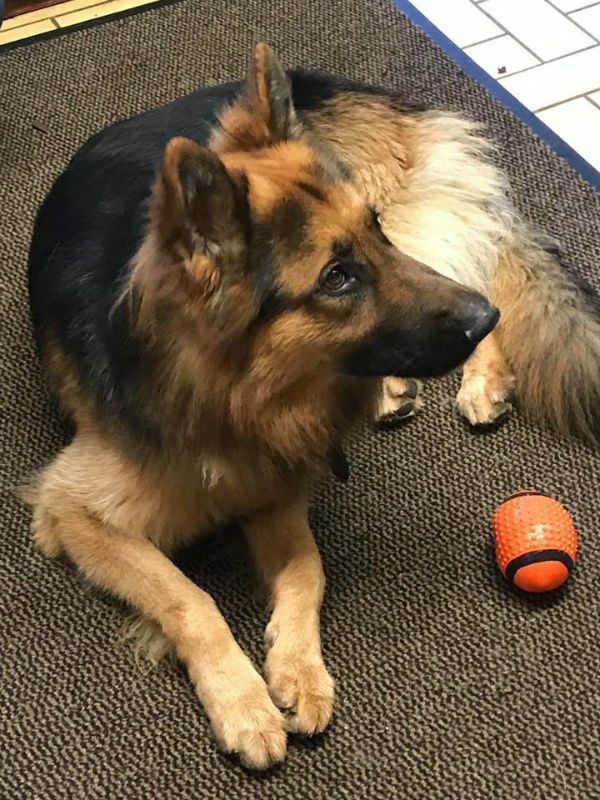 This handsome lad is Kaiber who is 18 months old. He was entire but we are told he is vaccinated and microchipped. 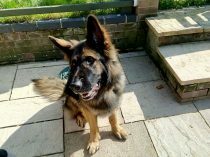 Kaiber has been in his home since a pup and the family were hoping for a family pet for their disabled children but sadly due to their apparent lack of experience with the breed and lack of socialisation outside of the home, Kaiber has taken on the protective role for the family. His mum was apparently very laid back. 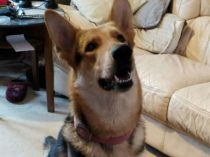 According to the owner he is fine with the family and only barks when someone else is in the home which then upsets the children. Fairly good on the lead but recall unknown and basic commands non existent. At the vets he barks and hides under the chair! 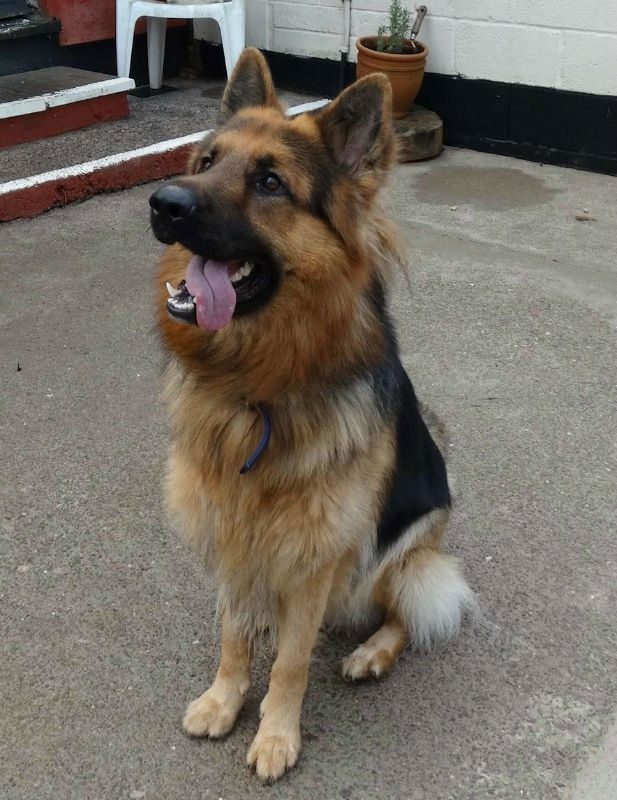 When our volunteer met him he went for a walk with Kaiber and his dad and he soon settled down. He got very excited seeing other dogs, no barking but hackles up. 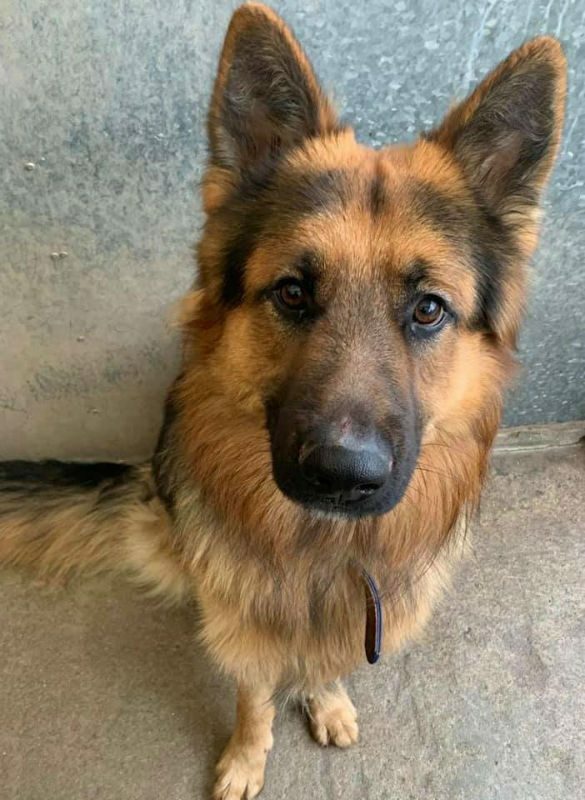 We are told he is not good with other dogs but it is apparent this is more from a lack of socialisation so he wants to interact but has no idea what to do. 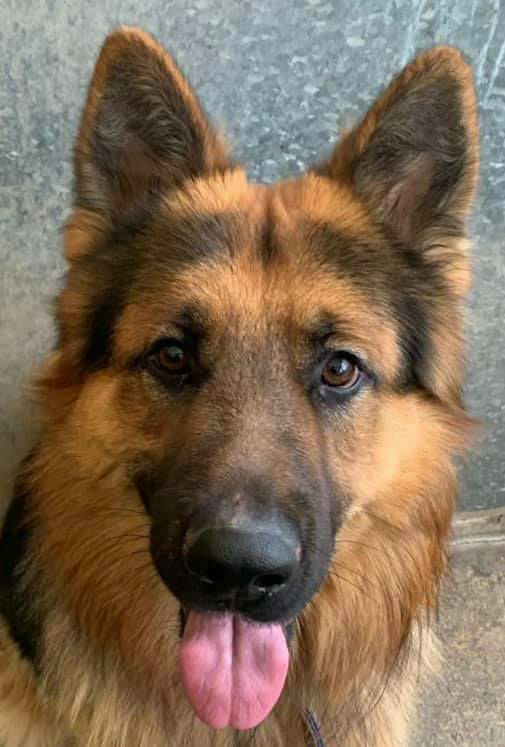 Kaiber will be a challenge, but in an experienced home where he realises he does not have to be the protector, and he is given the training and socialisation he so desperately needs, our volunteer truly believes he will turn out to be a wonderful lad. Are you that home? 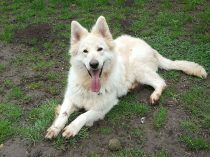 Kaiber is now in our care in kennels so look out for updates. “This boy has come so far in such a short amount of time. It just shows a glimpse of what will be possible with more time.. 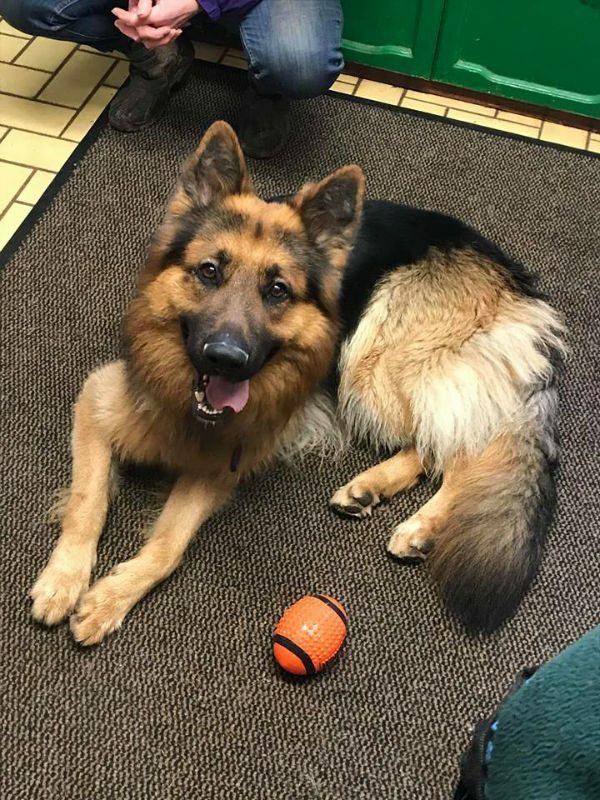 When he first arrived Kaiber was a nervous soul and reactive to people and dogs, he sat trembling in his kennel, scared and confused. A lot of TLC from our kennels and he is like a different dog by comparison. 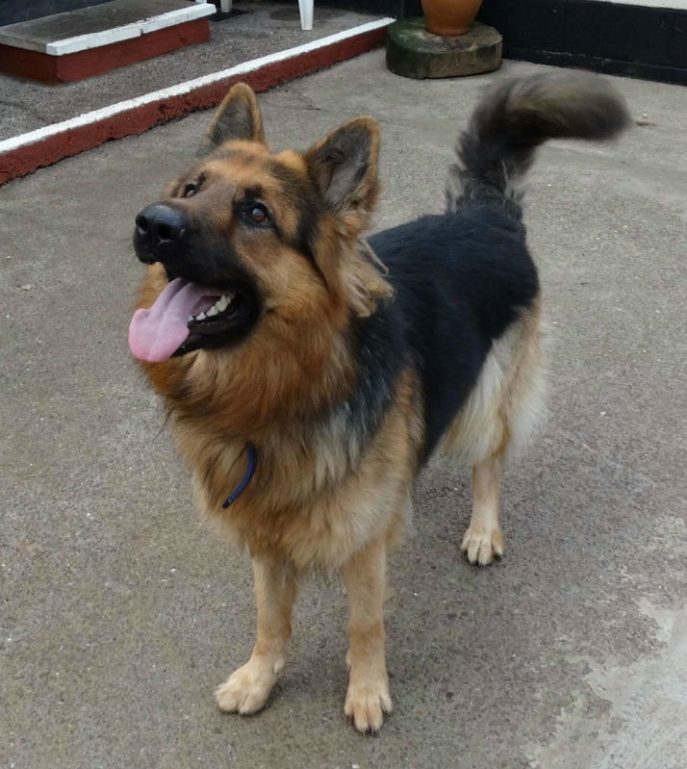 Once this boy has bonded you get the most adorable ‘cheeky’ ball of fluff you could ever wish for. His sofa cuddles are amazing! 😍😉Does that mean he now doesn’t have issues? Not at all.. but it means he is willing to trust us and to work hard on changing bad habits, becoming more confident and secure and learning lots of fun things.. In return we have promised he will get to explore the big wide world and realise it’s not as scary as he first thought..